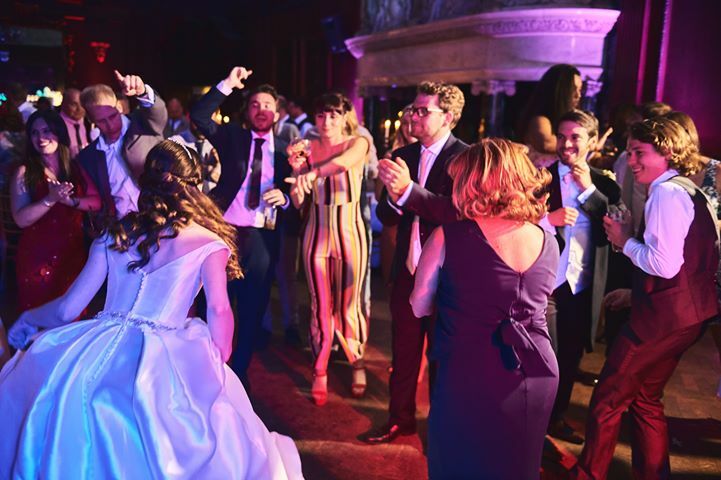 With over 10 years experience providing professional DJ services at some of most beautiful wedding and event locations in Cheshire, Lancashire and Greater Manchester. I take great pride in the fact that i find the perfect combination of a great music and lighting with the formal requirements of a wedding, birthday or other celebration. 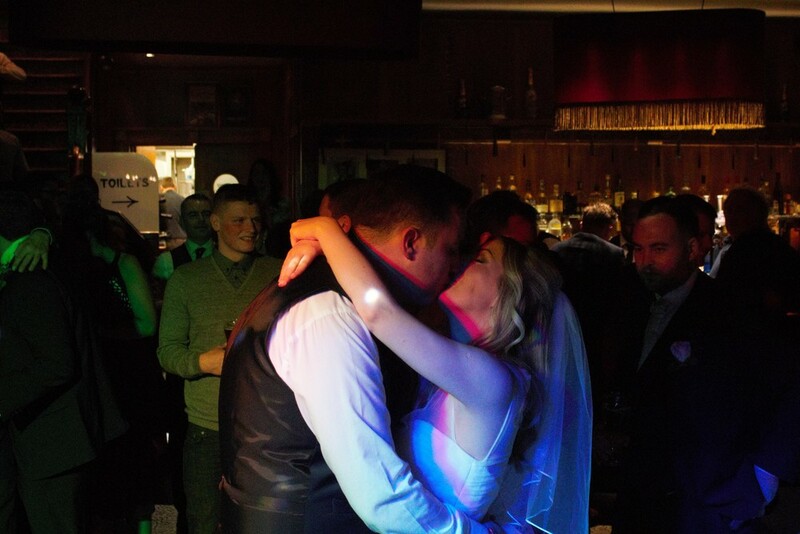 I provide access to an online playlist tool for guests so they can make music selections in advance, not just for the traditional wedding first dance. I can cater for all types of music whatever your taste from 50's and 60's rock and roll right through to banging club floor fillers. 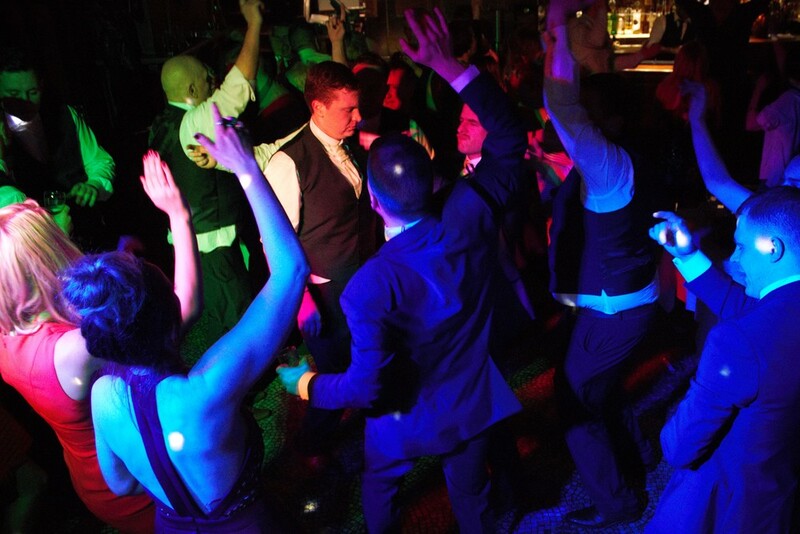 Cheshire Wedding DJ Matt Tolley in the marquee at Pryors Hayes Golf Club in Tarvin. I am the recommended DJ at this venue. All the kids were up and dancing at the beginning of the night, just before the cutting of the cake and first dance. This wedding was at Peckforton Castle. The lightshow was discretely hidden out of the way on the balcony. 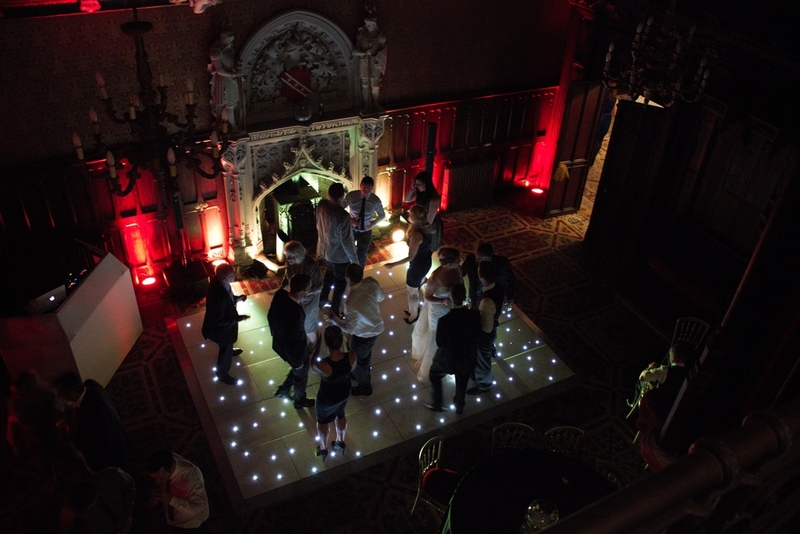 A few added extras at this event were the Starlit Dance floor. A quick snapshot as we were in the middle of setting up. The Love hearts look great when we put them the right way up.